In 2016, SSH, one of the leading master planning, infrastructure, building design, construction supervision and project management firms in the Middle East, was appointed by Kuwait’s Ministry of Health and Ministry of Public Works to provide a study and design for the new children’s hospital on a design-award-construct basis. The design was revealed by the Ministry of Public Works for the first time during the Arab Health Conference, with the project being undertaken by SSH in association with global architects HKS and engineering firm WSP. Kuwait’s newest tertiary children’s hospital will be the largest hospital of its kind in the world. It features a total of 792 beds that will suit all medical needs and methods of treatment. The 300,000 sqm hospital is located within the Al Sabah Specialty Medical Area, in Al-Shuwaikh. 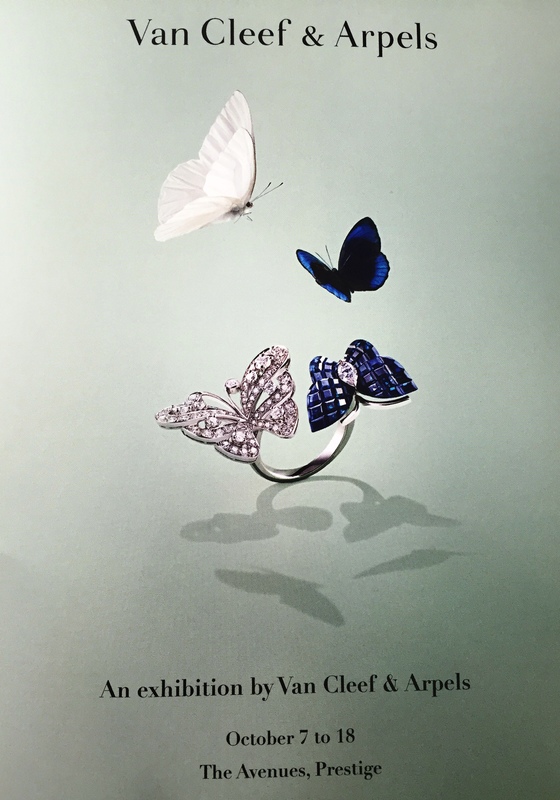 This week I had the chance to attend the opening of Van Cleef & Arpels second boutique in Kuwait located in the Prestige, Avenues mall. The even marked the opening as well as the launch of an exhibition that will start on October 7,2015 till October 18, 2015. They will display some of their most beautiful pieces, Below is a slideshow of what was on display during the opening event. 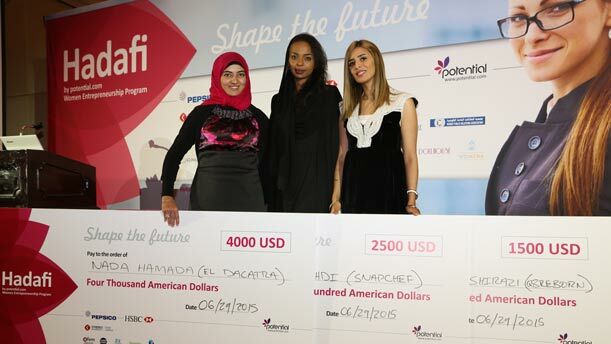 To support women entrepreneurs, a program known as HADAFI (meaning: my goal in Arabic) was created back in 2013. It emerged from Saudi Arabia and is designed to support passionate women from all over the region. If you are a woman or know one who has an idea or a passion and you wish to develop it further into a business, then this free program is for you! You can register now for free. Whether it is a new innovative idea or an established business that is less than two years old, Hadafi will train and support participants in various entrepreneurial disciplines, and help them develop and implement a business plan. Over the past 2 years the program has expanded into the MENA region and gained massive attraction. Hadafi is now launching season 5. With Hadafi, it is not just about presenting your idea, the aim of the program is providing women entrepreneurs with the knowledge, insight, and skills they need to succeed. The program’s strategic partner in Kuwait is the Ministry of Youth. Hadafi’s community partners are Gulf University for Science and Technology, Manpower & Government Restructuring Program, Embassy of the United States in Kuwait , Kuwait Public Relations Association, City Pages, Kuwait Today, NIU, Business and Professional Women Council. 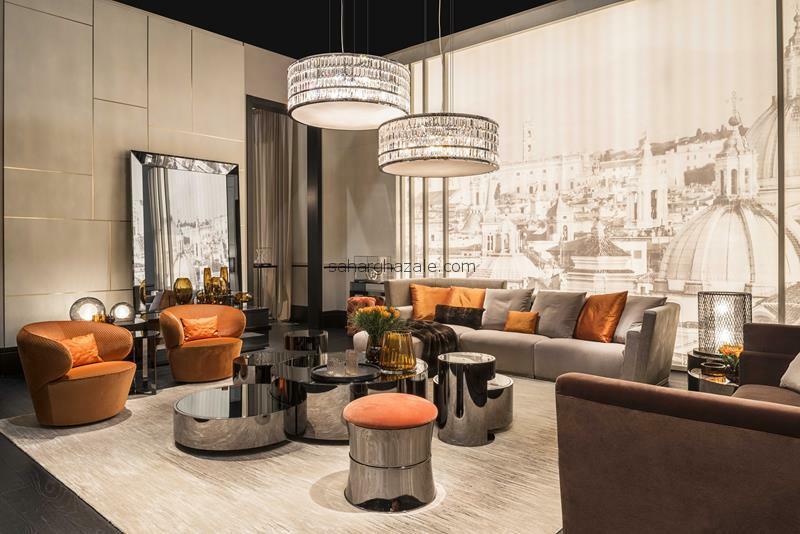 At Maison & Objet last January, Fendi Casa, among other luxurious brands, presented their latest collection and finishes for 2015. During each fair they add a few new elements or elaborate on existing pieces that were released in the recent years. You will notice velvets, dark colors, and metallic finishes as the most prevalent trend this year. Fendi Casa captured it perfectly. 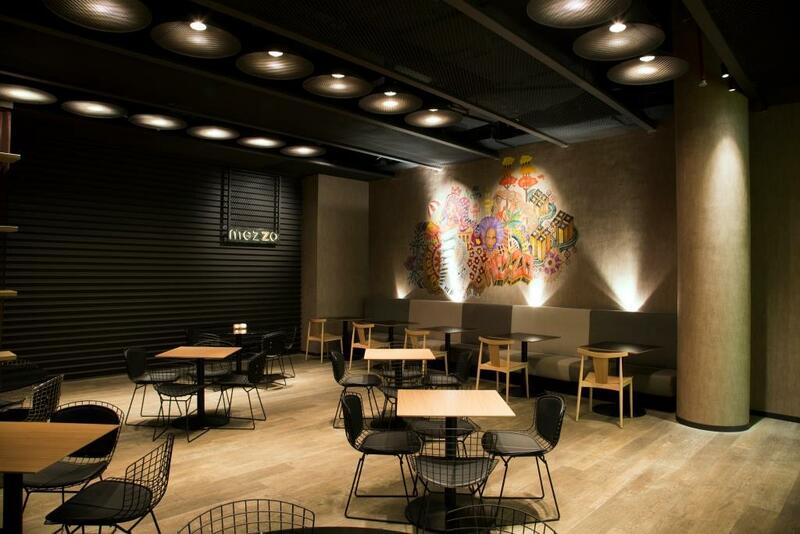 Mezzo is a fusion type restaurant that opened January 2014 and was immediately recognized for its unique design, great menu, and lovely wall mural. Mezzo was designed and executed by Pro-design Studio in Kuwait based on the client’s request to have a hip industrial yet clean finish design. Materials used included powder coated U-beams on the main wall, sturdy mesh type ceiling, custom made lighting by none other than .PSLAB, engineered oak flooring, authentic Harry Bertoia chairs, solid wood massive cabinet,and rough wall texture, all combined together gave this beautiful finish. Send me the latest updates! Off-White™ x IKEA collaboration Revealed!